The Marco Island Historical Museum presents “What’s Old is Not Forgotten” by the Naples Digital Photography Club (DPI-SIG), this summer. “What’s Old is Not Forgotten” will be on display from Tuesday, June 6, to Saturday, Aug. 26, at the Marco Island Historical Museum, 180 South Heathwood Drive, Marco Island. A free opening reception will be held from 6 to 7 p.m. on Wednesday, June 7, and is open to the public. “What’s Old is Not Forgotten” is comprised completely of images captured within Collier County by local photographers. 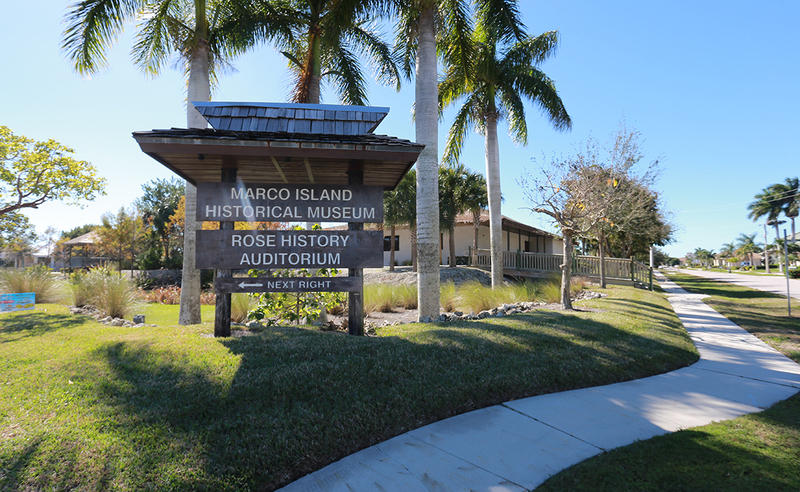 “Our staff at the Marco Island Historical Museum, along with the Marco Island Historical Society, decided on the theme of ‘What’s Old is Not Forgotten’ as we thought it would be a great way to get a photographer’s perception on history in their own County, and leave the theme open to interpretation, whether it be buildings, people, lifestyles and culture, or wildlife/ecosystems,” said Museum Assistant Jessica Patel. One of the photographers to be featured is Nic Provenzo, who chose to capture photographs of the 19th century Horr Plantation House on Marco Island. “Little that is old is preserved in Southwest Florida. The Horr House is the special exception and seldom photographed because of its location. It spoke to me upon my seeing it and said, ‘Take a 19th Century image of me, I deserve to be remembered as such!’ ” Provenzo said. The Naples Digital Photography Club was formed in 2004 and meets monthly. They offer 20-plus distinct membership opportunities, workshops, tips and group discussions that help one learn and develop digital camera, image enhancement and exhibition skills by participating in friendly, collaborative groups of fellow photo enthusiasts. Long famous for its Key Marco Cat — one of the most remarkable and influential discoveries in North American archaeology — the Marco Island Historical Museum explores Southwest Florida’s Calusa Indians and brings this vanished civilization to life with informative displays and an exciting recreated village scene. 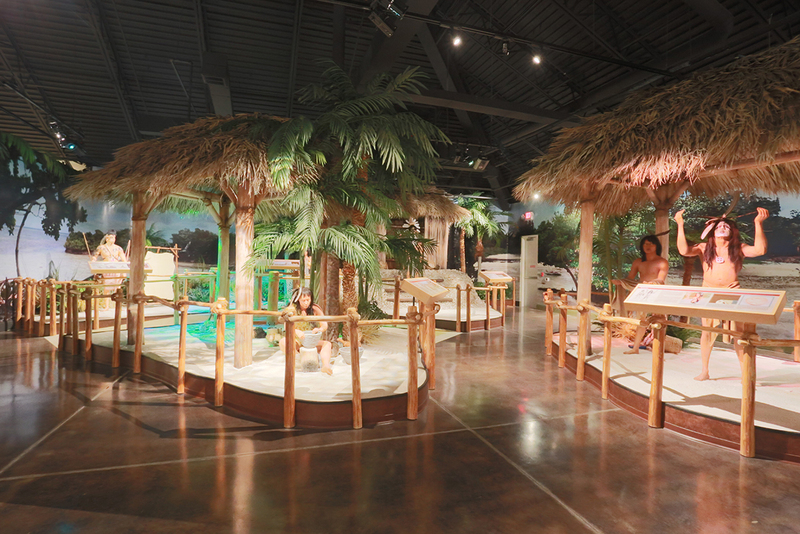 Temporary and traveling exhibits trace the settlement of this subtropical island paradise from its early pioneer roots as a fishing village, pineapple plantation and clam cannery, through its explosive growth and development in the 1960s by the Miami-based Deltona Corporation. For more information about the “What’s Old is Not Forgotten” exhibit, contact the Marco Island Historical Museum at 239-642-1440 or visit colliermuseums.com/exhibits.